»Activities»More Companies Save Lives With DSC! More Companies Save Lives With DSC! 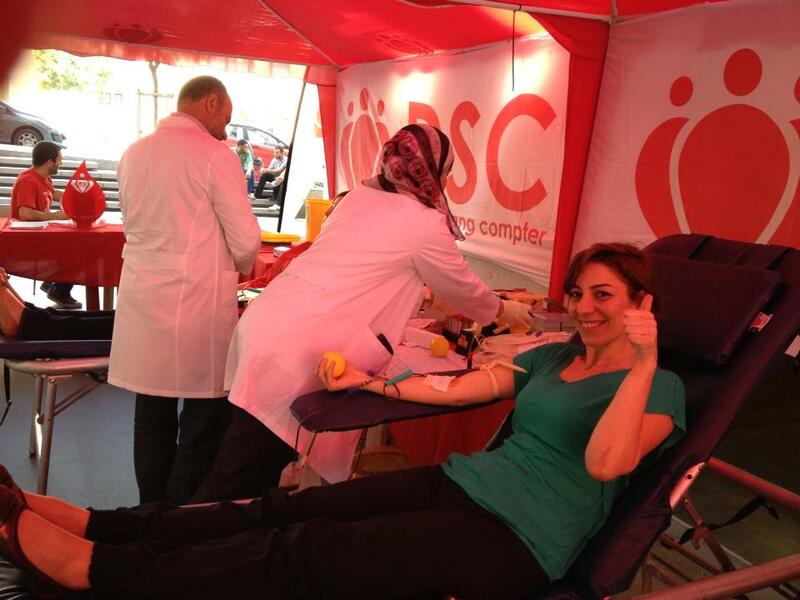 On the 10th of May, we had a very special blood drive with Booz & Co, during which 43 volunteers got to potentially save the lives of 126 patients in need! 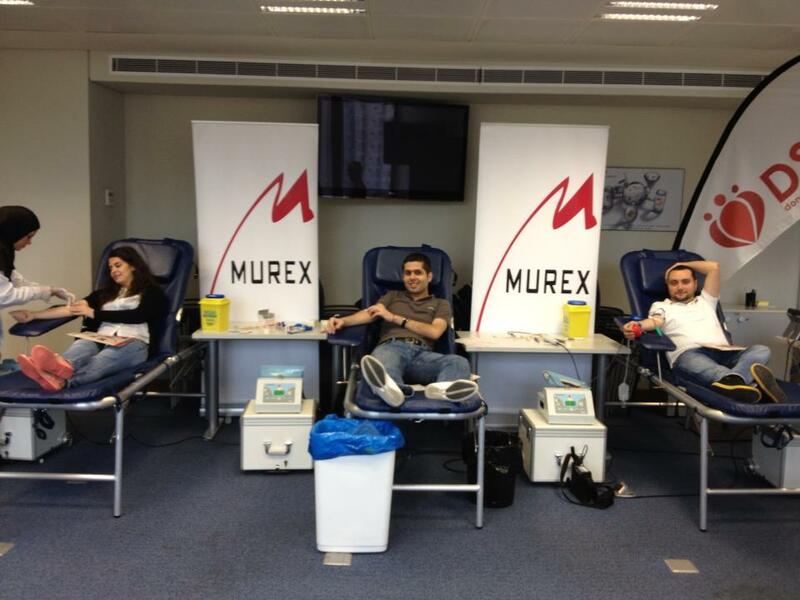 This was followed on the 14th by yet another stop at Murex, with 40 more employees donating with big smiles on their faces in a very joyful relaxed ambiance, helping another 120 lives in the process! You can check the photos from the first drive at the following location, and the second over here. We’re proud of such companies in our country! If you would like to organize a drive at yours, do not hesitate to contact us! ← The North Saves Lives With The Balamand University Blood Drive!